The birthplace of numerous religious and spiritual traditions, India is truly awe-inspiring. Around every turn, opportunities await for profound growth and radical transformation. India is not for the faint of heart: its dynamism will greet you as soon as you arrive. What is also true, however, is that carefully crafted trips to India can be the most powerful one can undertake. 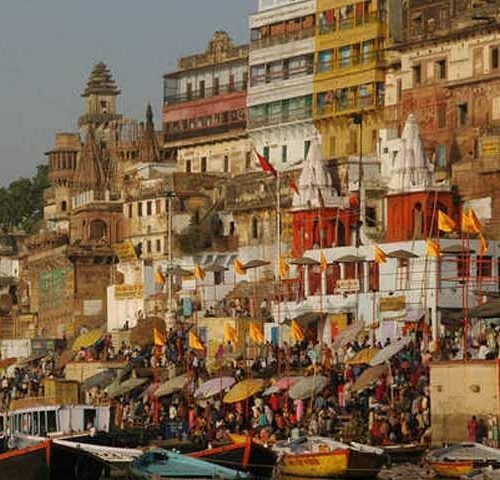 Varanasi is unequivocally the most sacred city in all of India. Set on the banks of the Ganges river, Varanasi houses 108 sacred shrines, each one handcrafted centuries ago as an expression of devotion for God. And, Sarnath, on the outskirts of Varanasi, is the place where the Buddha set the wheel of Dharma in motion, initiating what we now know as the Buddhist teachings. In the subsequent 2500 years, countless pilgrims have ventured here in search of the same truth that the Buddha discussed all those years ago. Agra is, of course, home to the iconic Taj Mahal. But, this is only the beginning. 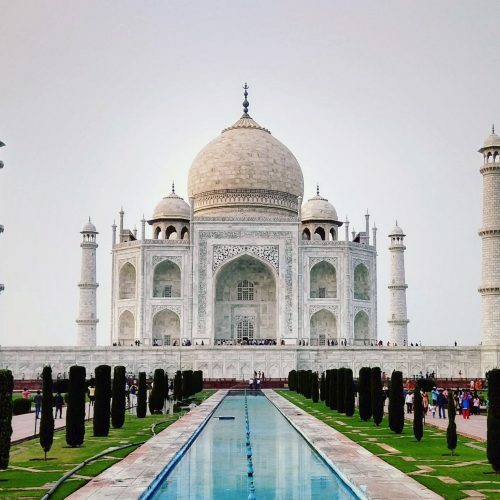 Serving as political home to the Mughal's for over 150 years, Agra is filled with historical monuments--such as the Red Fort--that are critical to understanding Indian history. Come explore the multi-layered history and vibrant contemporary culture that surrounds these breath-taking locations. 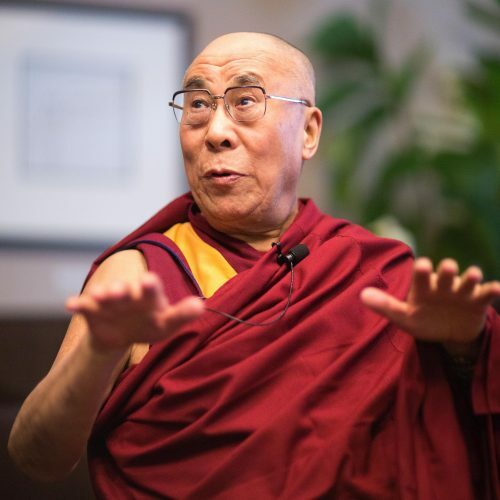 Set amidst the foothills of the Himalayas, Dharamsala is home to the largest community of exiled Tibetan people, including His Holiness the 14th Dalai Lama. This place provides countless opportunities to explore epic natural landscapes as well as get to know an often-forgotten cultural--the Tibetans. Furthermore, using Dharamsala as a launching point, there are also a number of towns and villages within a days journey that are worthy of exploration. Dream big! Surrounded entirely by the Himalayas, Ladakh's arid landscape provides the perfect setting for both internal and external exploration. Ladakhi culture has been preserved due to both its remote location, as well as the diligent effort of the local population. 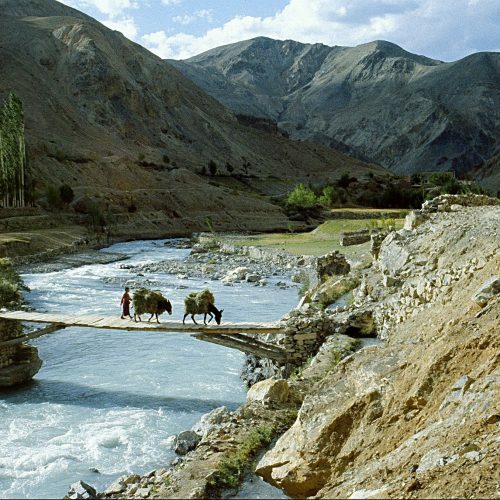 There are a number of opportunities here, including mountain treks, village homestays, educational programs, adventures to remote monasteries, as well as exploration of the vibrant urban center of Leh. Just a hundred miles or so from Chennai and about fifty miles inland from the Bay of Bengal, Tiruvannamalai is home to Arunachala, a mountain manifestation of Lord Shiva. This sacred site gained in notoriety when the twentieth-century Indian sage Sri Ramana Maharshi left his familial home and trekked here on foot to find lasting peace. 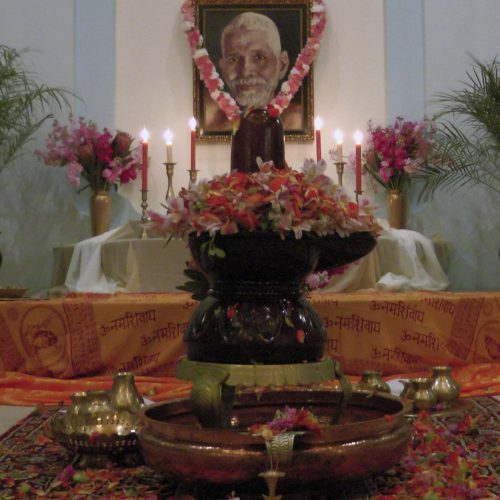 The ashram (spiritual community) that developed around Ramana's cave abodes is still filled with seekers looking for the same truth he understood years ago. Set in the contemporary state of Bihar (literally translated as monastery), Bodhgaya is one of the most diverse and vibrant Buddhist locations in the world today. 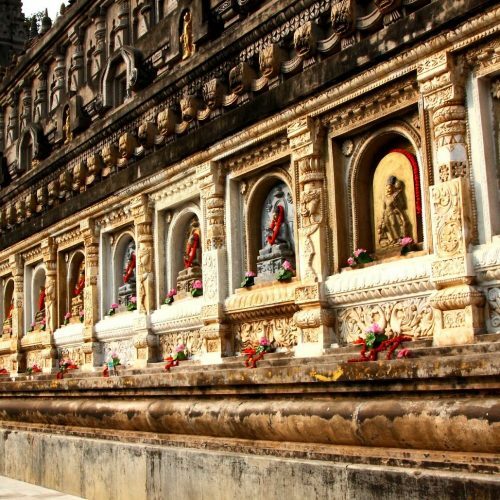 Home to monastery communities from nearly every Buddhist country, as well as numerous locations central to the life of the historical Buddha, one can easily spend a week here experiencing all the possibilities. Also possible are meditation retreat programs in a variety of traditions, should you be interested.